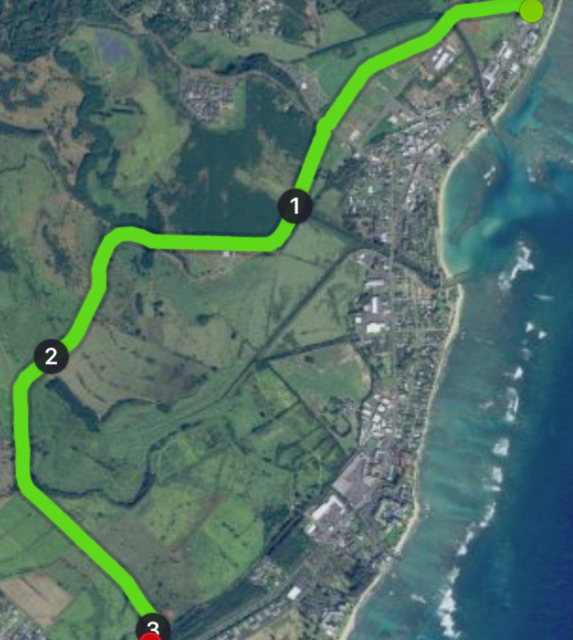 Kauai is unique in that there is no road which circles the island. Therefore 70% of the lush interior, along with the Na Pali Coast is inaccessible by car. 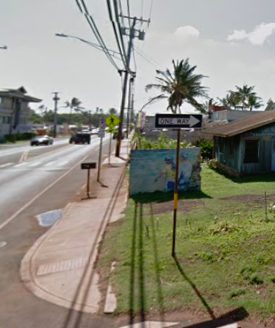 This is, without question, the most beautiful part of the island. The tropical rain-forests, lush valleys and cascading waterfalls are what dreams are made of. Parts of the Waimea Canyon can be seem by driving to the west side of the island and up to Kokee State Park (about a two hour drive from Princeville). The 17 mile Na Pali Coast, with 3000 foot sea cliffs, is stunning by boat. However, ocean swells often keep boats from touring during winter months. 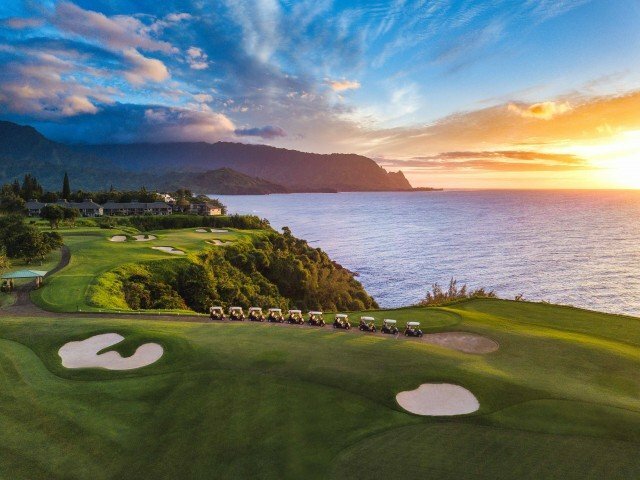 A Kauai helicopter tour, on the other hand, will give you a bird’s eye view of this spectacular scenery and Blue Hawaiian Helicopters fly year-round, weather permitting of course. 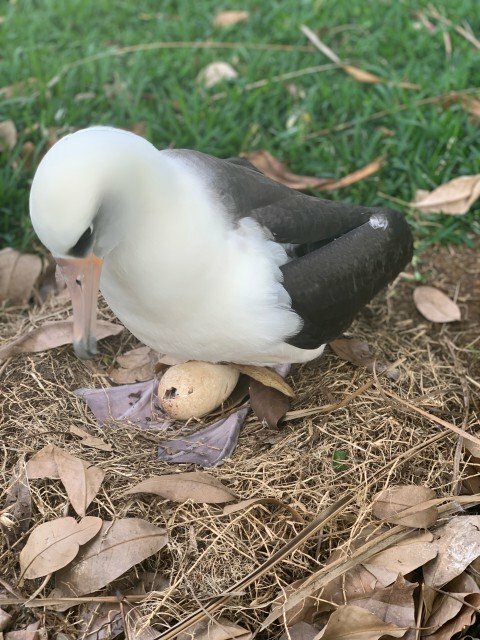 I’ve written thirteen blog posts about the Laysan Albatross at our Honu Point Vacation Rental on Kauai, but, by far, this is the one I am most excited about. I have always appreciated these graceful creatures but it was while building our vacation rental that I fell in love with them. Being on the property on a daily basis and watching them soar overhead was magical. Hearing and seeing the mating dances of young birds and eyeing nesting couples snuggling along Kaweonui Road made them even more endearing to me. Each year I have been jealous when neighbors up and down the street are given the “right” to name a new chick because of it being born on their property. Our bluff property is not safe enough for nests and fledglings wait until they are six months old to waddle down our driveway ready for their first flight. This year one pair, Larry and Dora, returned and scouted the area for the perfect spot to nest. They eventually decided on the interior of the cul-de-sac at the foot of our driveway. This was my chance! Because the property is not private I asked (okay, begged) our resident albatross historian, Cathy, if I might have the honor of naming this chick. She agreed! Spending lots of time on Google translator and waiting not so patiently, I searched for the perfect name. An egg was laid and about a month later “my” precious chick started pipping its egg in order to meet his/her surrounding world.